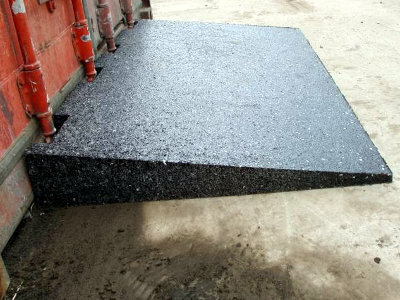 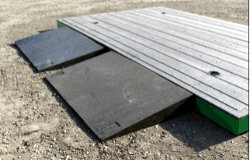 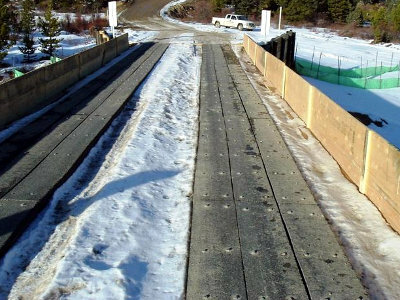 Eco-Flex Access Ramps can be used for a variety of ramp transition applications. 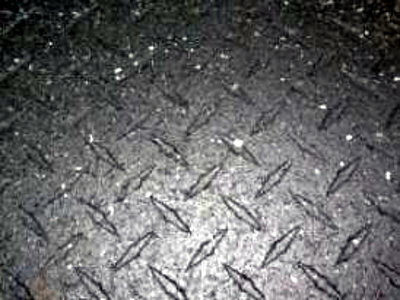 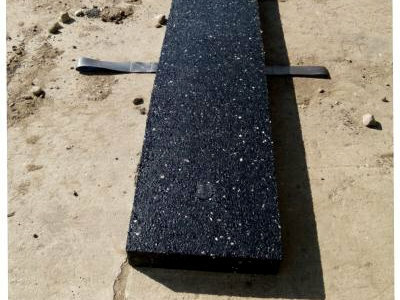 When used in conjunction with the Yukon Mats, they are designed to provide a smooth transition to the top surface which will preserve the life expectancy of the Yukon Mat. 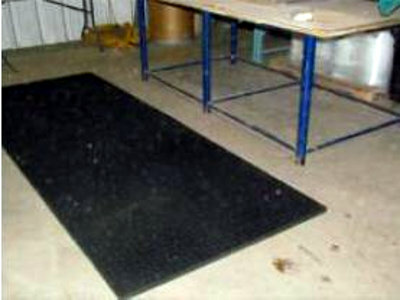 These ramps also work very well for loading or unloading shipping containers providing an easy access solution for forklifts and pallet jacks.